PreEminent Media – PreEminent Media is dedicated to facilitating the creation and delivery of high quality content to broadcast and online audiences, deepening their spiritual growth and advancing a biblical perspective on daily life. PreEminent Media is dedicated to assisting media ministries by representing and promoting high quality content to online and traditional broadcasters, deepening audience spiritual growth and advancing a biblical perspective on daily life. PreEminent Media’s owner and president Dale Davis has a wealth of experience from over 30 years in broadcasting – both Christian radio and mainstream – from behind the mic, the manager’s chair and the agency. He has held nearly every position, including Program Director, Music Director, Production Director and News Director. 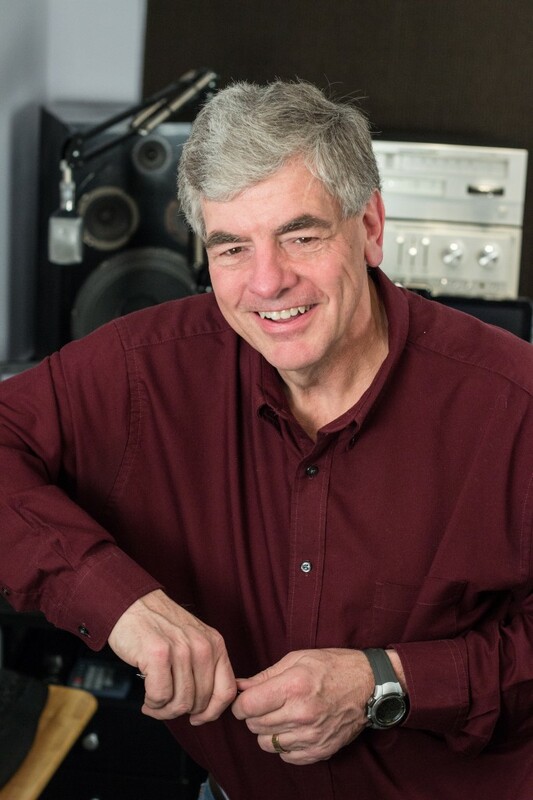 Dale is the founding General Manager of KTLF-FM (Colorado Springs) and was a member of the first team of three broadcast reps when Briargate Media was launched as Focus on the Family’s in-house agency in 1993. More recently he served as Vice President for Communications for over 10 years at University of Northwestern/Northwestern Media (Saint Paul, MN) and provided oversight as General Manager of the transition of KNOF-FM over to PraiseFM 95.3 (Minneapolis, MN) after it was acquired by North Central University. Organizations that have benefited from the services of PreEminent Media include: First Person with Wayne Shepherd, Reach Beyond (formerly HCJB Global), Focus on the Family, Teen Challenge USA, Minnesota Teen Challenge, Faith Comes By Hearing, University of Northwestern/Northwestern Media, Not By Works, Bethany Baptist Church (Peoria, IL) and For Faith and Family. Also, radio stations use PreEminent Media as a source for consultation regarding start-up, transition and programming issues. Dale has served on the National Religious Broadcasters Board of Directors and is currently a member of his church’s Board of Elders. He and his wife Laura have three married children and three grandkids. Laura is a music educator and teaches private voice. .
Want to learn more about programs represented by PreEminent Media - or receive clearance to air?